I've purchased Christmas cards for the last 3 years. Cards are beautiful, also the personalizing has been perfect every time. I have purchased cards for many years. Always top quality! 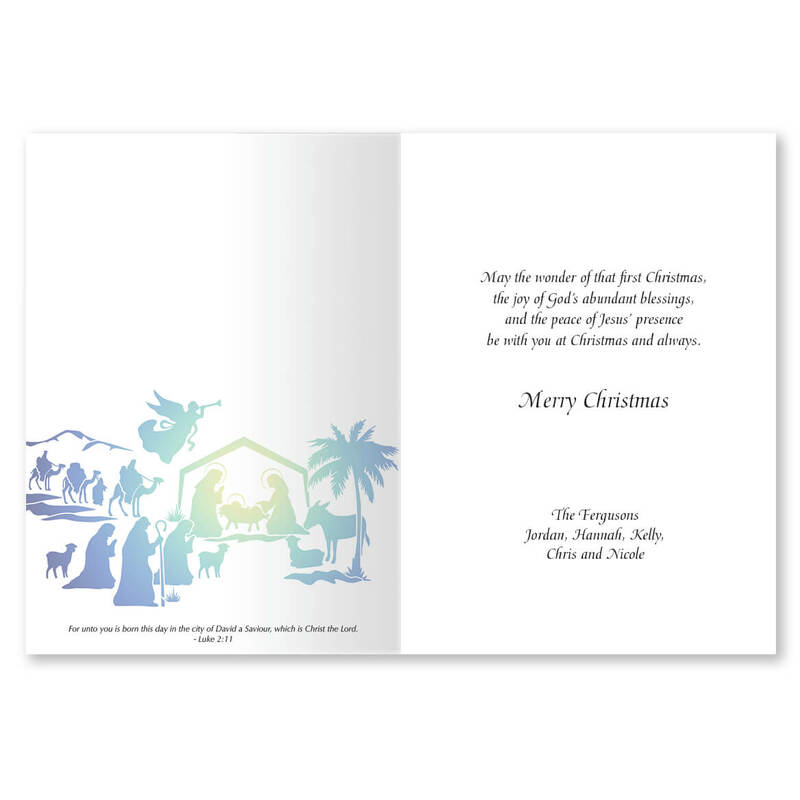 We send the Christmas Cards to all of our friends and relatives. 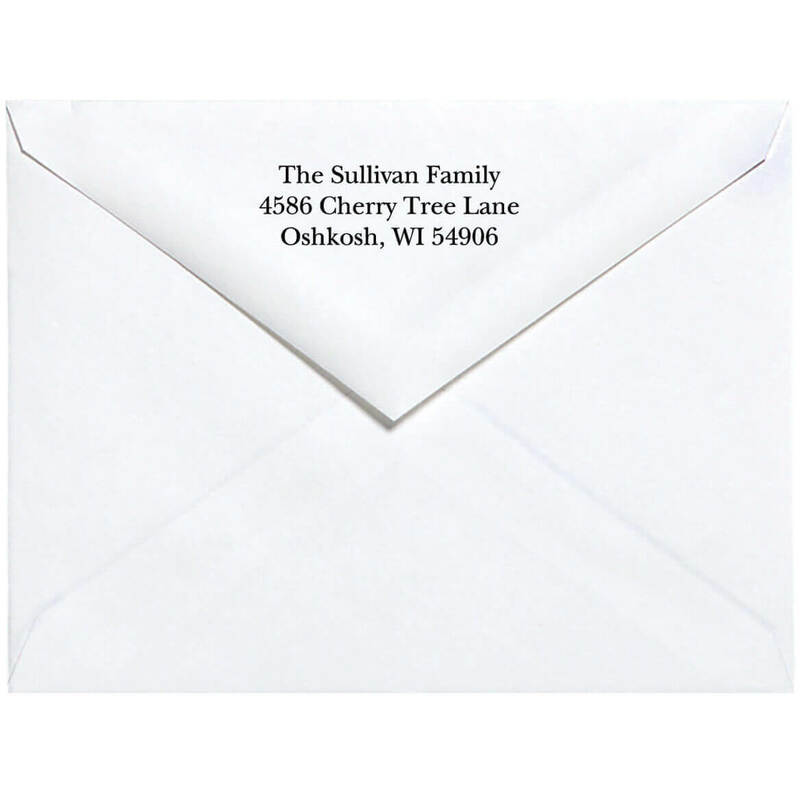 We get many positive comments on the design and quality attractive appearance of the cards. A little disappointed with the personalized Christmas cards this year. 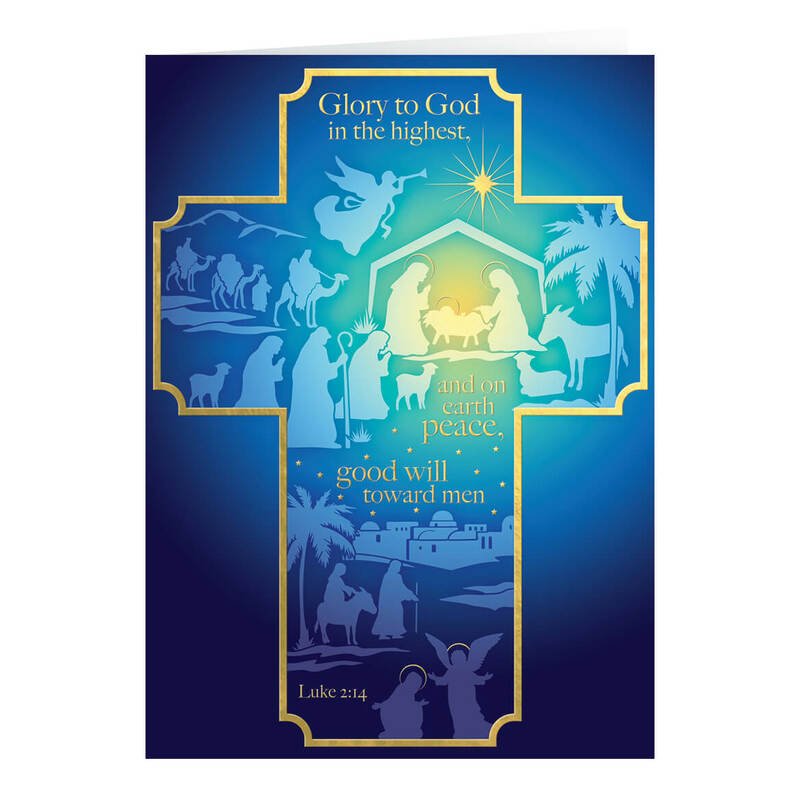 I liked the images and verses on the card but the card stock it was printed on this year felt cheap compared to the ones I have ordered in the past. But overall a nice personalized card to send to friends and family this Christmas Season.